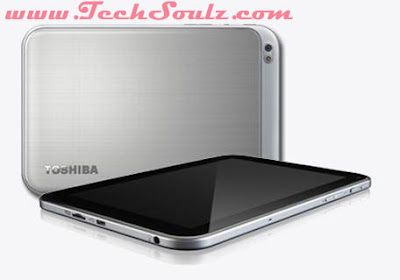 To avoid being seen as yet another black or white clad tablet, Toshiba encases the Regza Tablet AT270 in a dual-tone chassis which consists of two different shades of grey. Due to the use of aluminum, the AT270 is quite lightweight at 350g and hence, easy to tote around. The dimples of the textured back also offer a firm grip on the tablet. It is one of the thinnest tablets in the market at 7.85mm, despite having a SIM card slot, microSD slot, and a microUSB port. The last of the three can only be used for data transfer, as the AT270 TOSHIBA REGZA TABLET AT270 makes use of a proprietary charging cable connector; a curious decision given the ubiquity of microUSB, and one that we particularly dislike. Equipped with a 7.7-inch AMOLED display, the AT270 delivers rich and vibrant colors with very deep blacks. When tuned to full brightness though, it can get a little too much for the eyes. 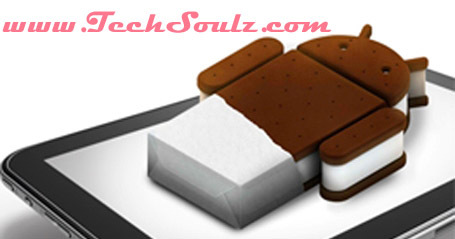 Like the Huawei MediaPad 7 Lite, the AT270 runs on Android 4.0 Ice Cream Sandwich. Toshiba incorporates some light customizations to the user interface such as a toggle switch for enabling Balanced Power mode, and preloading Swype as its default virtual keyboard on the AT270. As a power management feature, the Balanced Power mode throttles the brightness of the display regardless of the adjusted brightness, and lowers the CPU multiplier to increase battery life.